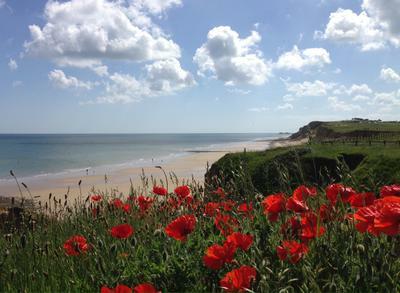 Taken from the clifftop in West Runton looking towards Cromer. This is beautiful and I love the poppies too. Join in and write your own page! It's easy to do. How? 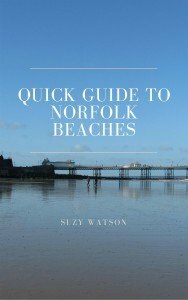 Simply click here to return to Photos of Norfolk.